October is Breast Cancer Awareness Month. 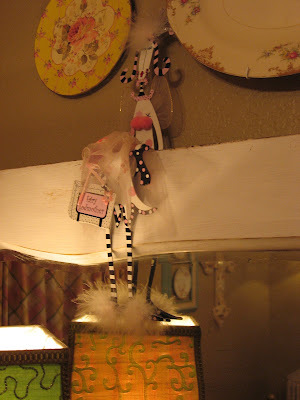 There are so many cute pink items you can buy that support Susan G Komen for the cure. If you are not celebrating half birthdays, than you are missing out. It probably seems as if I am really interested in cooking. Not so much. 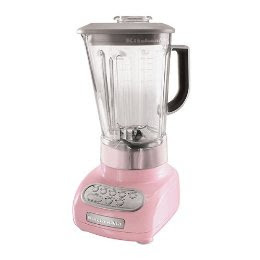 I am just mainly drawn to the pink. 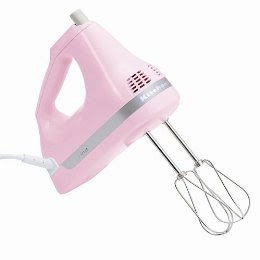 I do like to bake and I wish I was a good cook. 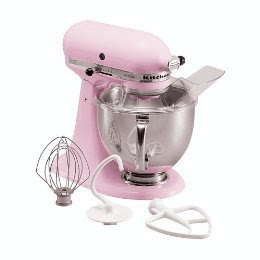 I tell my husband I would be a better cook if I had this pink Kitchen Aid mixer! 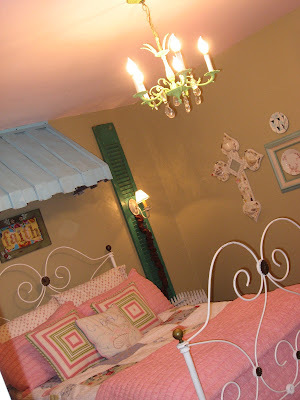 My niece, Morgan, calls this the princess room and this is where she sleeps when she spends the night.